There are plenty of times we need to quickly measure something, but don't have a bulky tape measure handy. Now there's the Retractable Tape Measure. 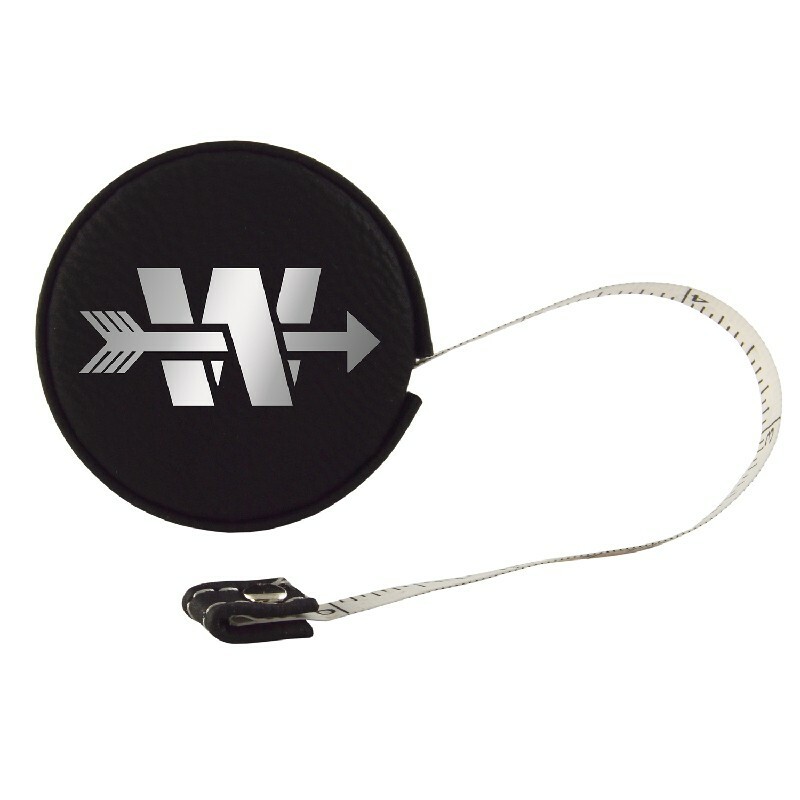 This miniature 12 foot tape measure fully retracts with a simply squeeze of the small black velour case, which is the perfect size for tucking away when not in use. 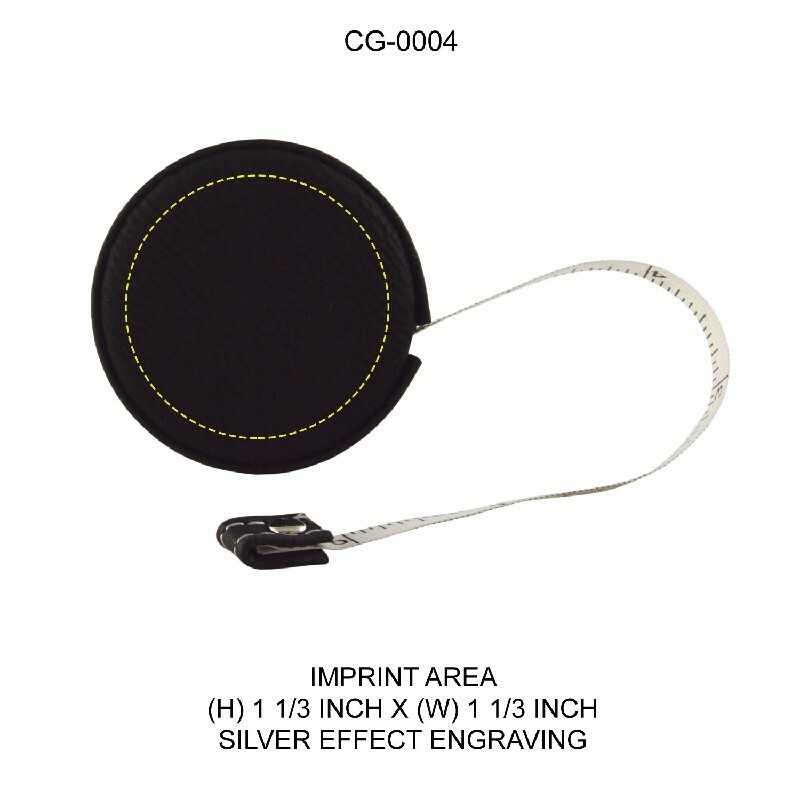 Your brand and logo will stand out in silver against the black background.